The end result of “loving” this client is the classic black and white beauty you see here. A classy dresser. However…..getting here took a little tender loving care in decision making. and the client’s original inspiration piece was this crazy piece that I painted years ago for another client. Over the course of a few weeks my client’s daughter decided she likes all things French….and she liked black and white and touches of blue. So the original funky piece was out the window. We have switched gears and the paint date is drawing closer. 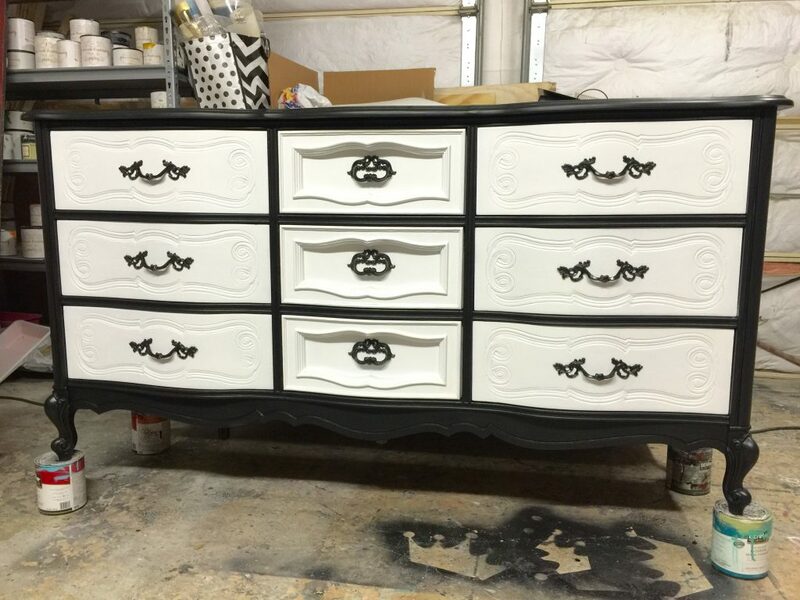 The client has sent me another picture of a black and white classy dresser that she would like me to use as inspiration. But she cannot decide if she wants to trim out the drawer fronts and/or add possible stripes to the drawers. We have a little time until take off…so we are good…. I then used my favorite liquid spray wax by Heirloom Traditions Vintiques in Noir (Use Jet Black Spray Wax instead). I prefer to brush on the liquid so I pour it into a bowl first…and brush on with my Best Chalk Brush. This liquid wax is amazing! It goes on with absolute ease! There is no need to buff!!!! And you do not need to re-apply over time as you do with soft paste wax. It seals and protects with one coat! And look at what it does to the chalk paint. It soaks in like a sponge and just deepens the color and gives it life!! I continue with the wax over the entire body. I then moved on to the drawers. I knew that I needed to prime the drawers with Ultra Guard Primer. 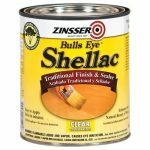 And just in case this wouldn’t be enough blockage of tannins (evil little dudes that like to appear as shades of ugly yellowish orange and pink stains when you are painting your piece with very light colored natural chalk type paints) I chose to give a single coat of shellac….I use Bulls Eye by Zinsser . It stinks to high heavens….but it dries super fast and works like a champ. So within 20 minutes of applying I am already giving a nice coat of Ultra Guard Primer! This primer is not too thick…has no odor….and blocks really well on its own. I just like to be safe as I am not fond of “do-overs”. After the primer dries, I coated all 9 drawers in Vintiques Chalk Type Paint in Chantilly. (Use Irish Cream as its replacement) It is a bright and classy white that pairs beautifully with Raven. I only needed one coat of Chantilly since I had primed….and the primer was also white! Bonus!!! I chose to seal the drawers with a Satin Top Coat. This top coat goes on so well….and also dries really fast. I chose to coat the drawers twice. Then I decided I should probably give the top surface a satin top coat also. 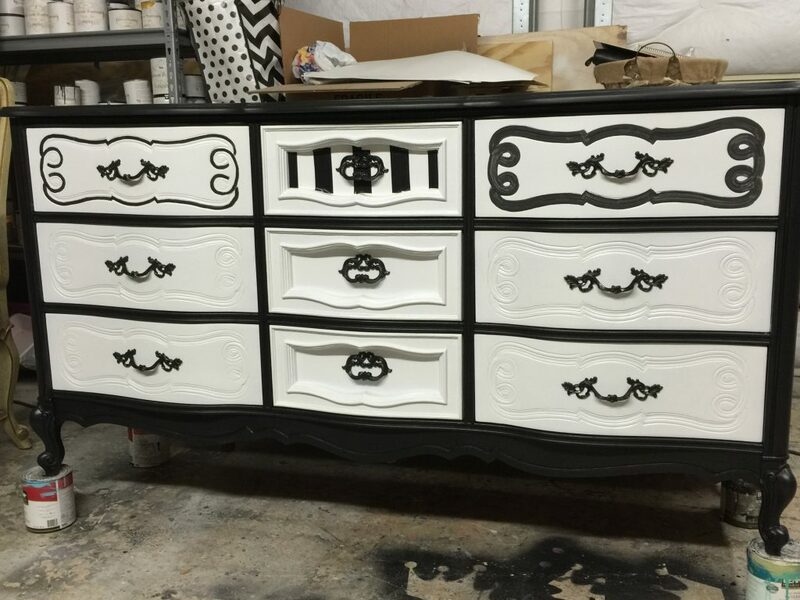 This dresser will be in the room of a vibrant and sassy 8-year-old little girl…and probably needs EXTRA protection! I waited 24 hours for the spray wax to cure…..and this allowed the satin poly sealer to glide right over the waxed surface! Unbelievable! And this is what I show my client. And she LOVES it! BUT……she still wants to play….lol! So we did! 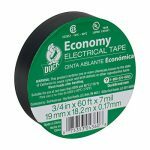 She asked if I could place black tape in stripes on the center drawers….which I thought was quite genius! So I whipped out my Mr. Fancy’s black electrical tape and made stripes! (See my dirty little secret for painting black and white stripes here.) She also wanted me to trim out a drawer in black on the curvy design. So I did….in paint…but not a big time-sucker-upper…just a quick trim…and this is where we were…. Total whimsy…right? 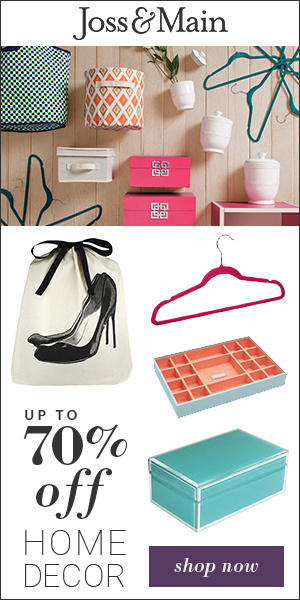 We went from classy….to Alice in Wonderland! We left France and entered Neverland! She hated it!!! Really hated it!!! But…she still wanted to play….so we did! But this was the last time I warned…it was starting to be a big time-sucker-upper! She asked me trim the other drawer in a thin line….and this is where it took us…. 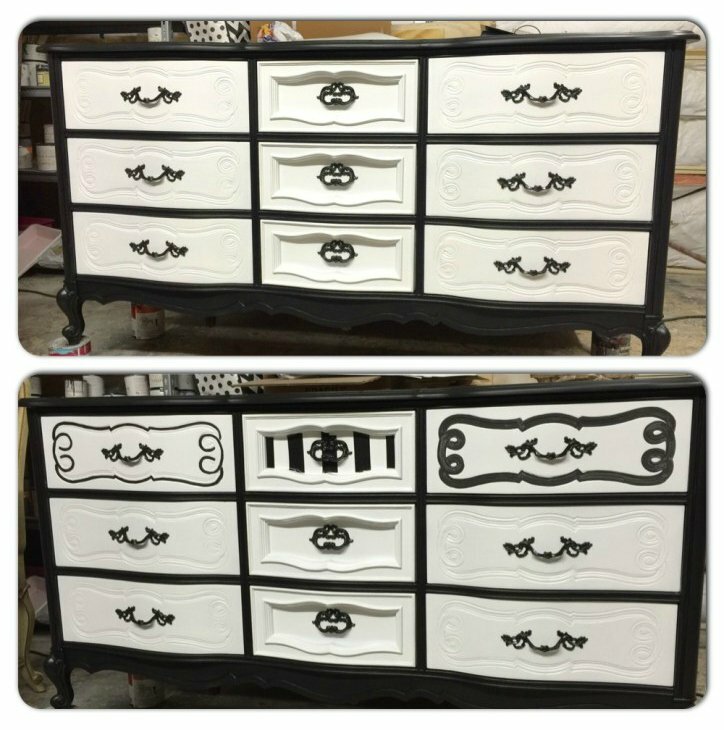 So I’ll admit…left drawer is WAY better than right…not as whimsical….maybe just a little flirty??? BUT WHAT DOES SHE THINK??? She hates it…..LOL! 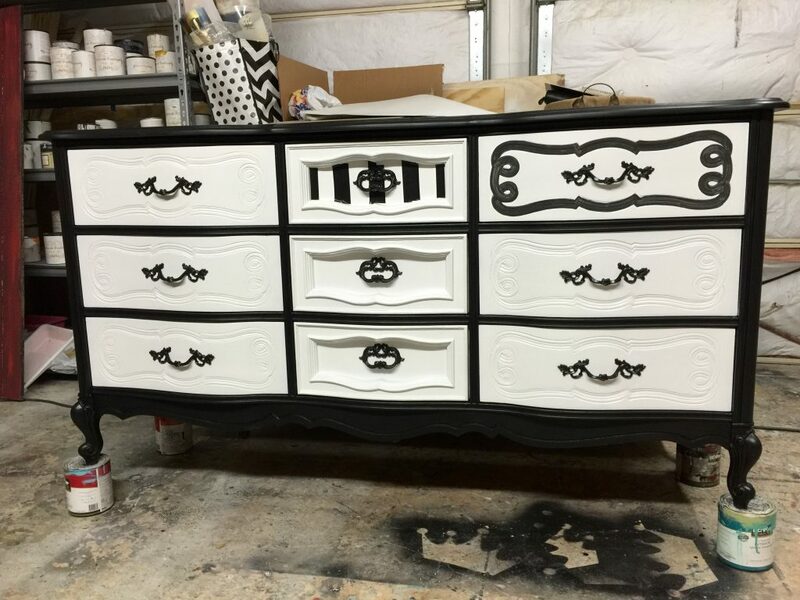 So this is where we end up…back to the classic dresser in black and white. 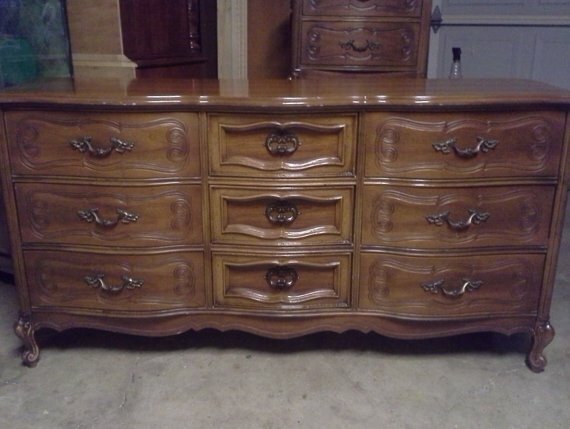 I gave you a little comparison photo of this classy dresser just in case you got lost along the way somewhere. 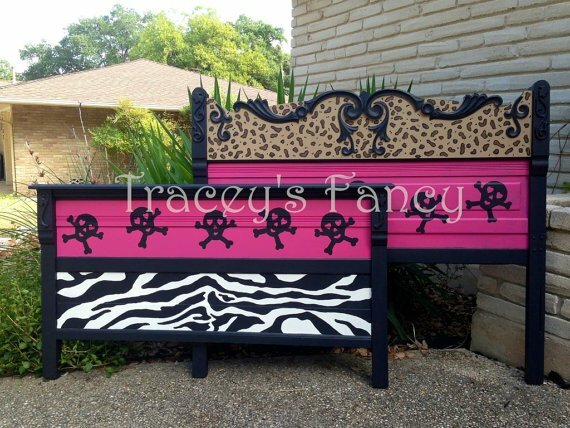 So we are through playing….and she is happy….and her daughter is happy….and there is a happy little nightstand too…that I did not photograph….because we’ve all seen classy black and white….but I wanted to take you on this ride with me…..from fun and funky zebra/leopard/skulls…..to clean and classy….with a few stripes and and trims along the way. Just another day in the life of Tracey’s Fancy! I really do LOVE my clients!!!! And I love all of you that take the time to read these post! Please let us know if we can help you with a DIY project. Just leave a comment or email us via the contact info listed. Unless noted, you can buy these paint supplies in my online shop! Use my promo code can you buy metronidazole over the counter FANCY to save 10%. 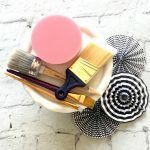 Be sure to subscribe to my blog for more painting tips and fancy (or just classy) furniture designs. 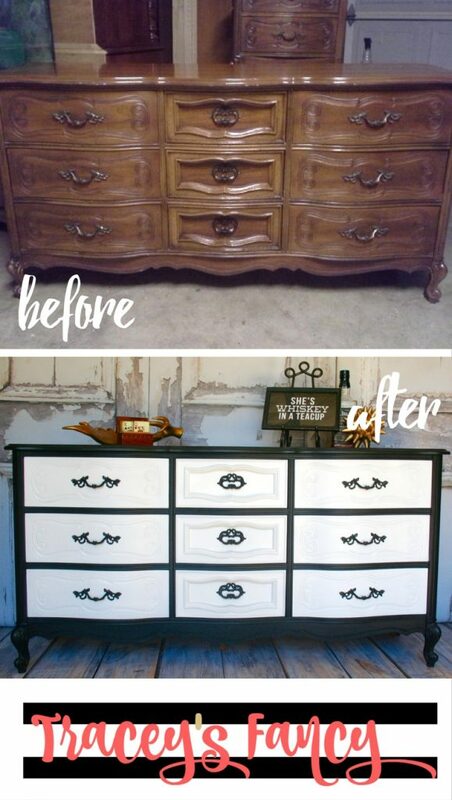 Please pin my classy dresser and follow me on Pinterest! Thanks for sharing your journey with this client and her ‘baby’. Kudos for hanging in there, being flexible and sticking out the process to the end…love the finished piece, and your saintly patience! Thanks for demonstrating the various phases of the design process – this is really helpful! Have an awesome day, Tracey! 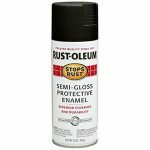 Can you use chalk paint over high glossed painted cabinets? Are there other colors then white?